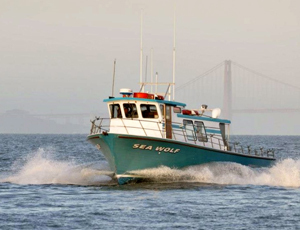 The Sea Wolf will be running a rockfish/lingcod trips on Thursday December 13th this week, weather permitting. 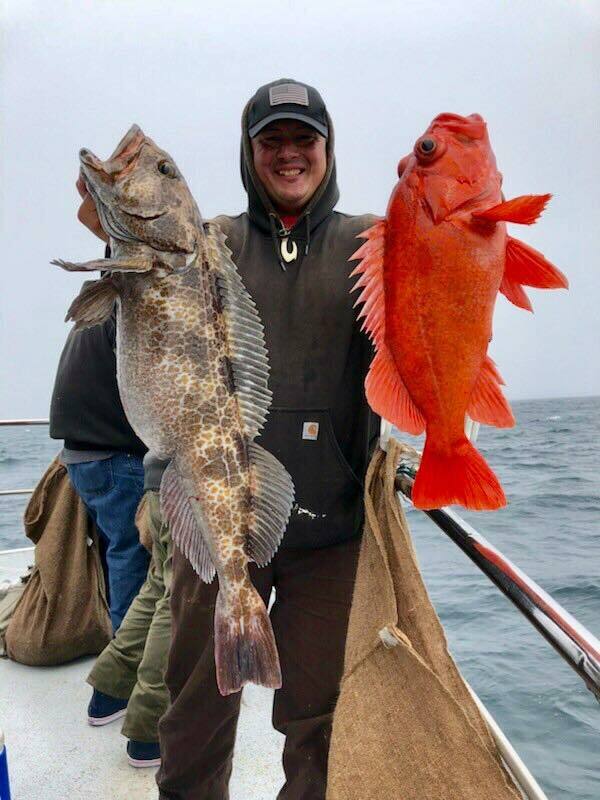 If you want to get in one last lingcod trip this year, grab your spot now. Book online at seawolfsportfishing.com or call the shop at 510-652-3403.